Contact us for pricing and questions. 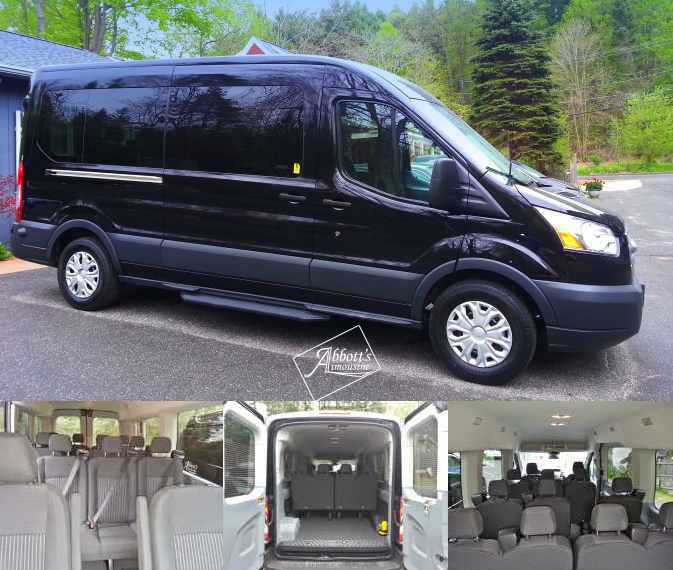 Western Massachusetts complete transportation service located in the heart of the Berkshire Mountains. 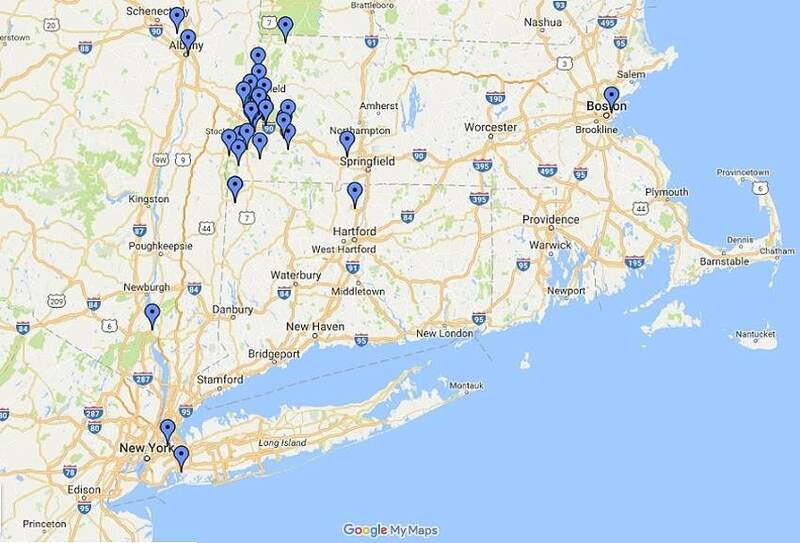 Serving Pittsfield, Lenox, Lee, Great Barrington, and all surrounding Airports. 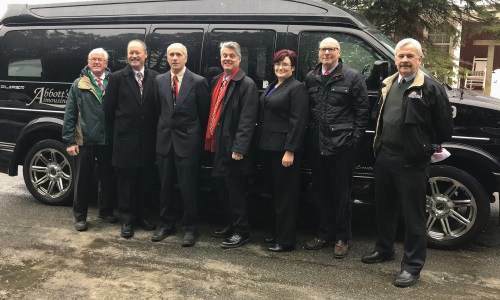 Family-owned and operated, Abbott’s was founded in 1965 originally as “Don’s Taxi” by our parents Donald & Jacqueline Abbott after our father “Don” suffered a disabling injury. Jackie, was a full time mom of six children, a music teacher, pianist, church organist and choir director. Both of our parents had hearts for entrepreneurism. So began Abbott’s Taxi. In the mid 80’s Paul Abbott returned from his schooling at ASU to build the family business to its new level. Building our matching fleet, our first limousine and a charter van service. From here we have grown and changed through each economic up and down in our area. Most recently we focus our efforts on long distance private sedan travel for families, corporations, visitors and resort travel. Over the years we have expanded from one taxi cab to our expanding fleet of vehicles to suit our customer’s needs. We keep our pulse on what the needs are of our individual clients and always look to achieve excellence. 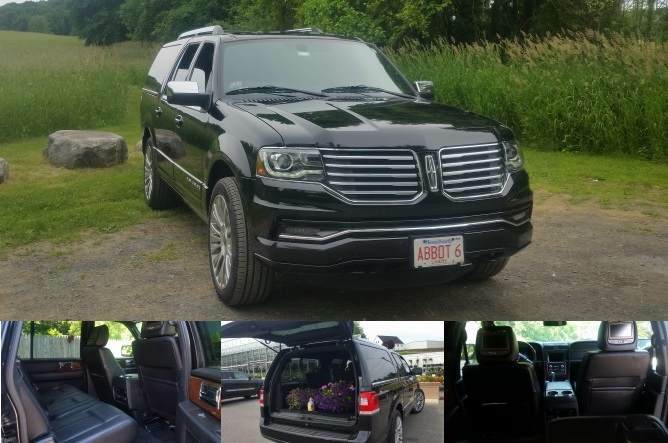 Our fleet currently contains a six and eight passenger limousines, 11 & 8 passenger vans, minivans, SUV’s, crossovers and late model luxury sedans. 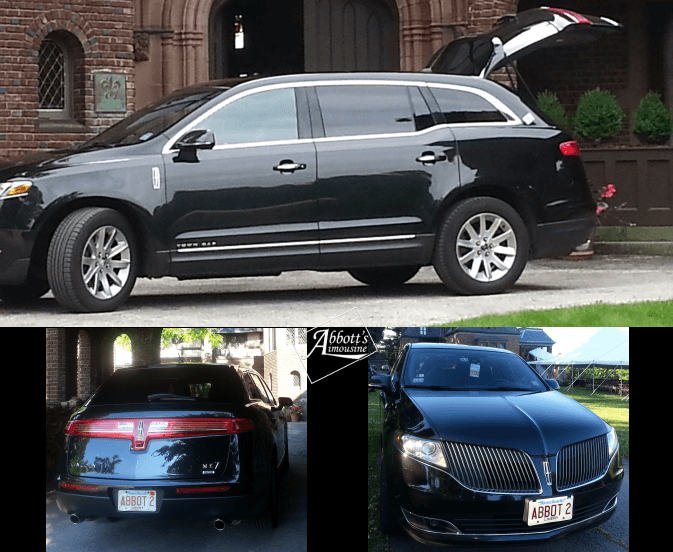 We have an experienced and well qualified staff of dedicated reservationists, chauffeurs and car detailers that go above and beyond and have become part of our family. 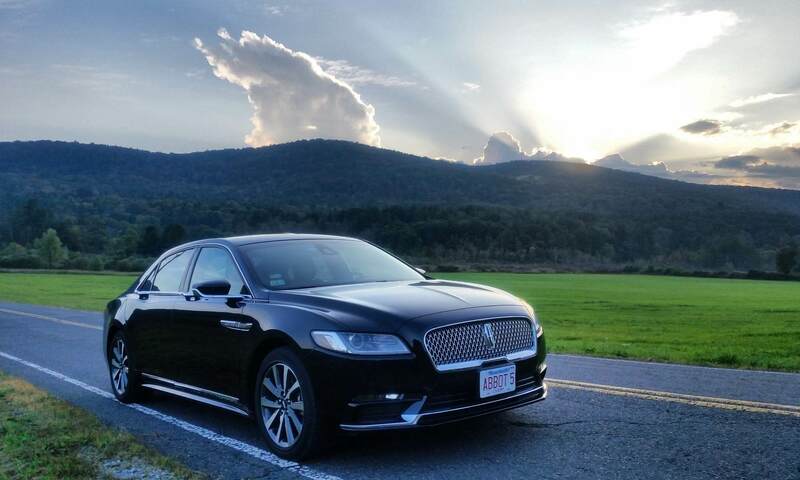 Our mission is to provide the best customer service to the traveling public in the Berkshires and beyond. We began our serving the industry with our slogan of “Anywhere, Anytime” and still try to adhere to this principal. We pride ourselves on our commitment to excellence, giving back to our community and our hands on detailed attention to our business, our clients, employees and our fleet. We are owner operated and feel that is the special touch our clients deserve. Our 8 passenger Luxury Conversion Van Limited edition plus luggage van is decked out with all the candy. 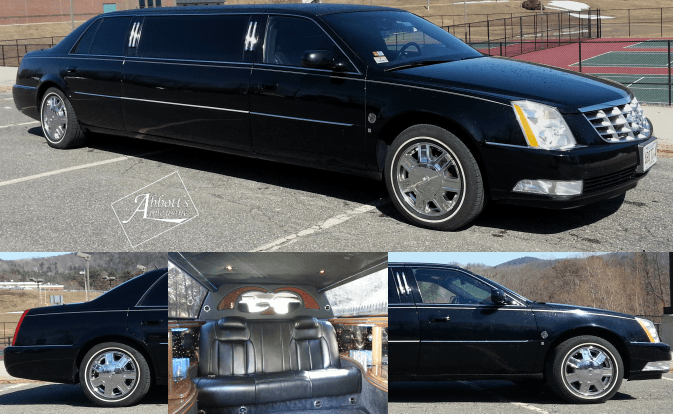 It features a panoramic sport roof with a vista view sky light, Fiber optic ceiling, sofa bed, 6 captain’s chairs, 29 inch blue-ray TV, window shades, power outlets, Reclining captain’s chairs, electronic hidden running boards, and ground effects lighting. This is one of the sweetest rides you can get! It is a luxury SUV. And has a more spacious 3rd seat to accommodate Adults back there. It’s a true 6 passengers plus luggage. as well as more room for cargo. 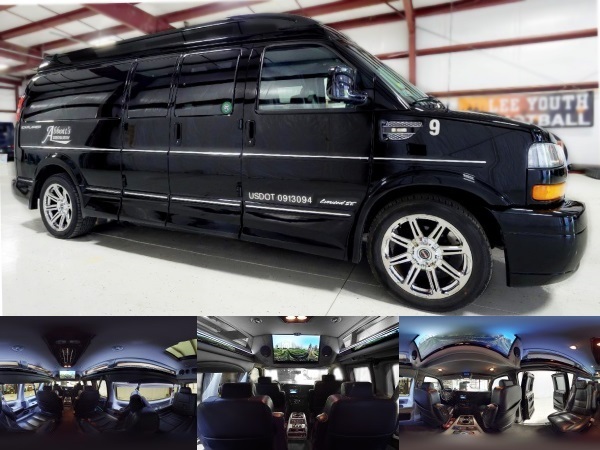 This luxury van will accommodate 11 passengers plus the driver with ample room for your luggage. Access for rear passengers is outstanding with easy isle access and plenty of headroom to stand. The dual heat and air conditioning make climate control easy and comfortable. There is also privacy glass if you desire to use it. For all you SUV fans we have an awesome 2015 redesigned Suburban with more middle and 3rd row room. 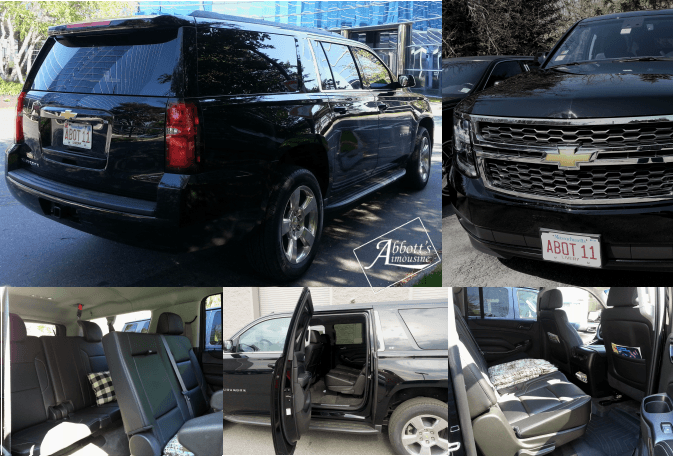 The extended rear doors make it easier to enter this is a 6 passenger plus luggage. Now with added safety there are side airbags should make your ride safer. 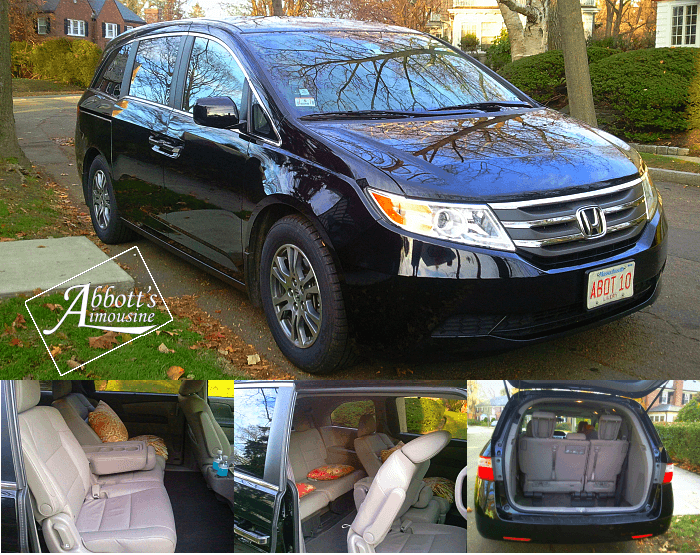 Our Honda Odyssey LX has super comfortable leather seats, a reclining full bench middle row seat. 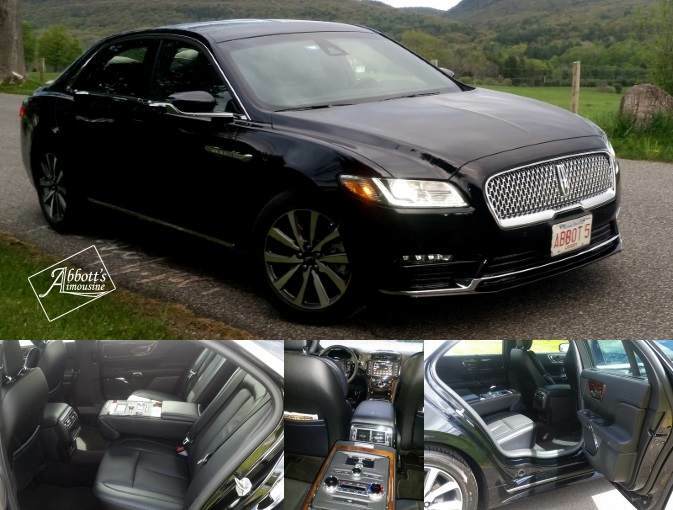 Large well for luggage, Sun shades, XM radio this car is great for 5 people with luggage. Abboccato Italian Kitchen On West 55 st "Unfortunately Closed"
We have both the Lincoln Executive L sedans and Cadillac DTS sedans. This is the largest model car that Cadillac offers. They accommodate up to three passengers comfortably with luggage. • For groups of up to 11 adults, this is the most inexpensive and convenient way to travel to any location. • We will stop at your convenience for any purpose, including picnics! If you missed the display of Our Fleet you can You can view Our Fleet Here. We have been servicing the transportation needs of the public since 1965. How can I be guaranteed you will pick me up? Our reputation is our best asset! We have been in this business for over 50 years and plan to be around for another 50! We will send you a confirmation and you will be provided with the drivers name and cell phone contact. We check flights and confirm travel the day before. We cover all the based so that you can feel secure. We meet our passengers at the baggage claim area with a sign bearing the last name or company name of the traveler. (Note: Some airports have special limo areas. This information will be covered upon booking. How would I reach you in case of emergency during my travel? We have live personal service on our phones 24 hours a day, 7 days a week. We also provide the drivers cell phone number for your convenience. How late can I call your offices? Our regular office hours are 8 a.m. to 8 p.m. However, you can reach us in an emergency 24 hours a day. We require a 24-hour cancellation notice for most travel. However, we realize that travel—especially air travel—can be unpredictable; if you reach us before your driver has left our office, in most cases you will not be charged. How can I pay you for my transportation? We accept Visa, Master Card, American Express and Discover. We also accept most personal and business checks or cash. How much notice do you require for a reservation? We ask for 48 hours notice, but if it is at all possible, we will serve your travel needs any time you call. It is never too early to book a reservation. We service your travel needs any time of the day or night, 24 hours a day, 7 days a week, including holidays. We offer transportation to and from airports, cities, trains, buses, ferries and ports. We also offer package pickup and delivery services; transportation for weddings, proms, special events and funerals; we cover it all. Now just click Send and you are done! If you prefer another method of submitting your app you may choose the from the following methods.